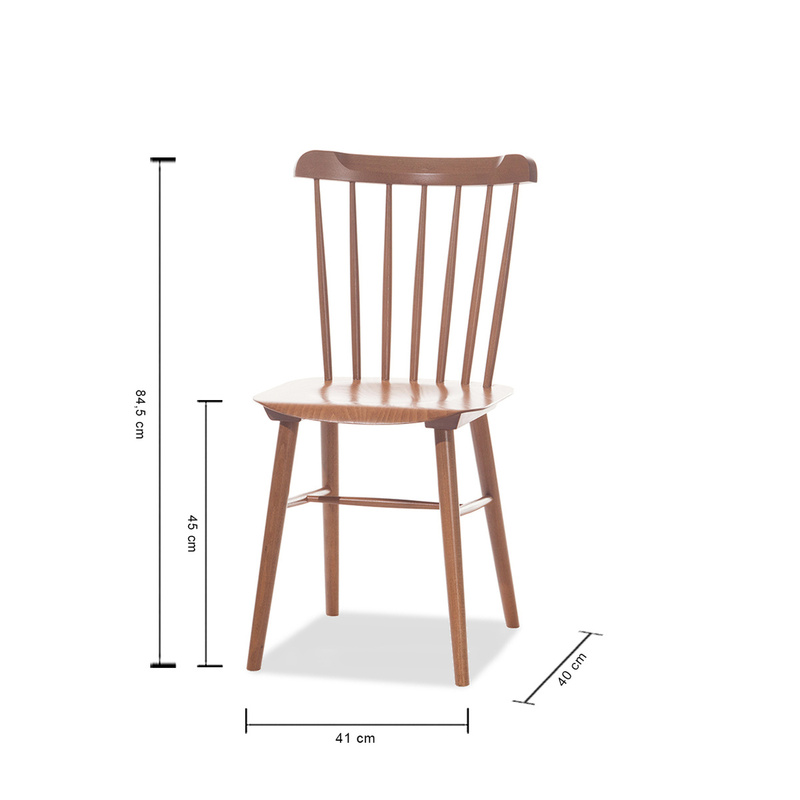 The simplicity, retro style and variety of available colours allow Ironica chair to become an interior solitaire. The back part is made of seven hand-smoothed bars holding the bent backrest. This chair is easy to combine with its namesake table. 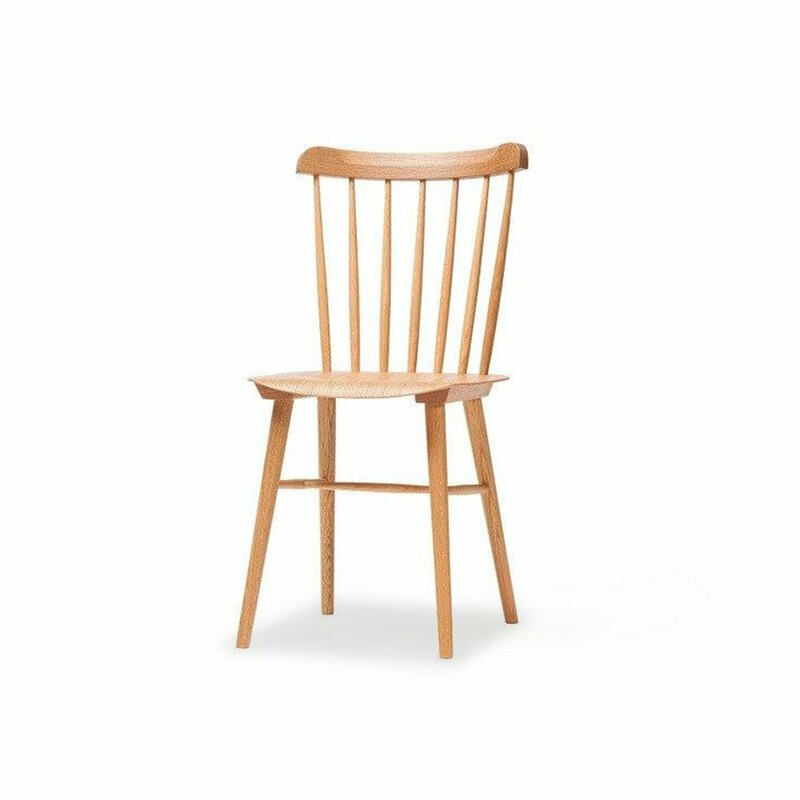 The Ironica chair is manufactured to the highest standards from beech wood and is on sale online in several colour options. In 1861, a bent furniture plant was opened in today's Czech Republic and today it is among the oldest in the world. Ton manufactures furniture using a unique manual bending technique mixed with contemporary designers' thoughts. 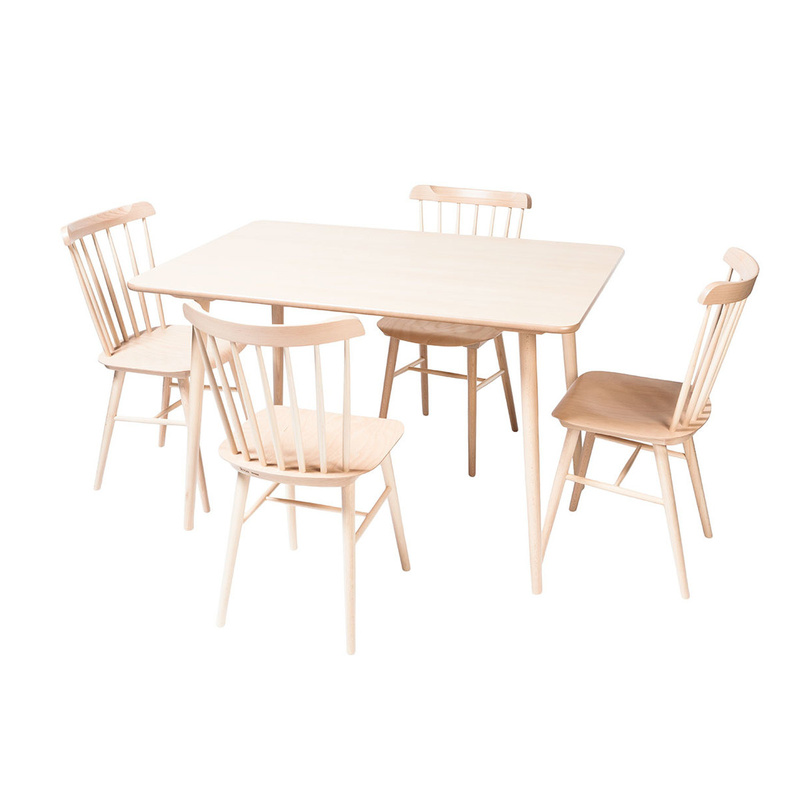 Its products mix quality, innovation and traditional wood working.